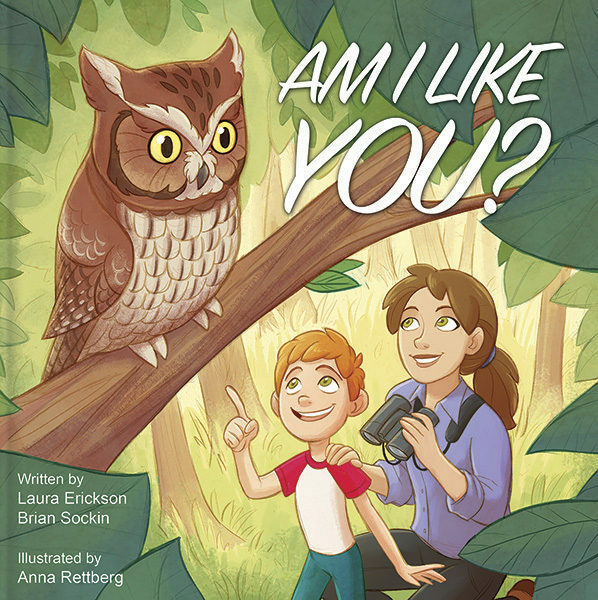 Download your Teacher's Guide to Am I Like You? The Am I Like You? Teacher's Guide features eight pages of activities that target national science, math, writing, and art education standards for grades K-3.